Shout it from the rooftops! Tell your Mama, tell your friends! I’m quite delighted to announce that I’m now included in the White Ibiza guide to the best wedding photographers on the island. I’m a huge fan of White Ibiza. 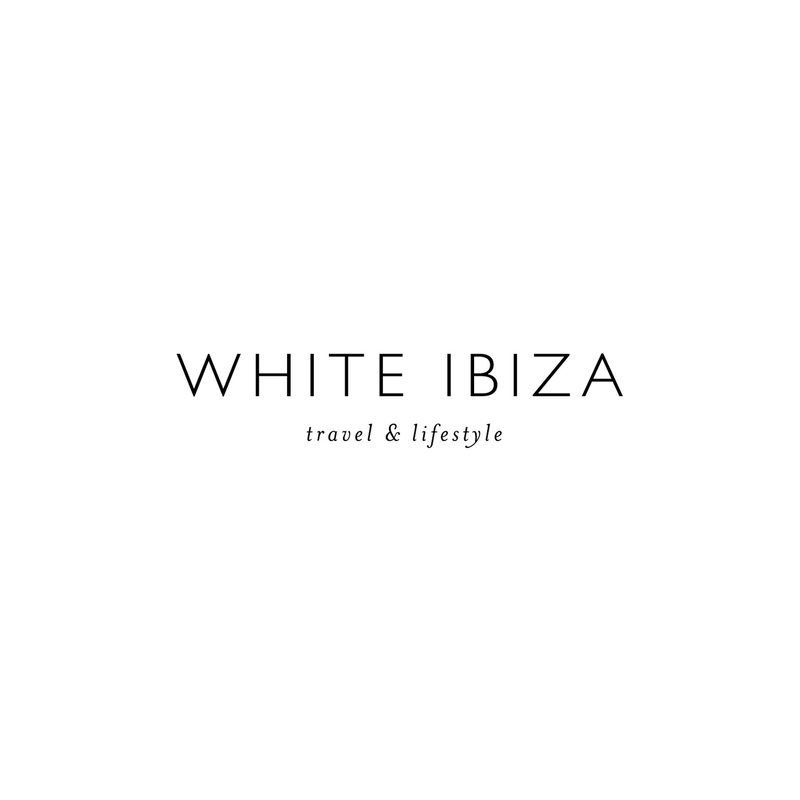 In their own words, they are “the quintessential online resource for style-savvy, discerning travellers providing a carefully curated selection of the very best Ibiza has to offer.” I couldn’t have said it better myself. White Ibiza really are the most stylish guide to the island. Their comprehensive low-down covers the very best of Ibiza, including accommodation; restaurants; style; bars & clubs; holidays; wellness; living, and of course, weddings. White Ibiza‘s wedding guide contains absolutely everything you need to plan your dream Ibiza wedding from the comfort of your armchair. Want to find a wedding planner who will be your best friend on the island? Look no further. A cake designer who will accommodate your quirky request? Check out the website. A photographer who can make you look like a million bucks? You’ll find exactly who you’re looking for in White Ibiza‘s wedding guide. I’m incredibly proud to be a part of it.